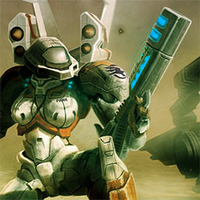 Hey everyone, just wondering if anyone is going to Game Development Conference either your a game developer or just checking out where is the game industry is heading, do check this game called EXIMIUS, which is a RTS-FPS hybrid which in fact, it was inspired from cancelled "Tberium". 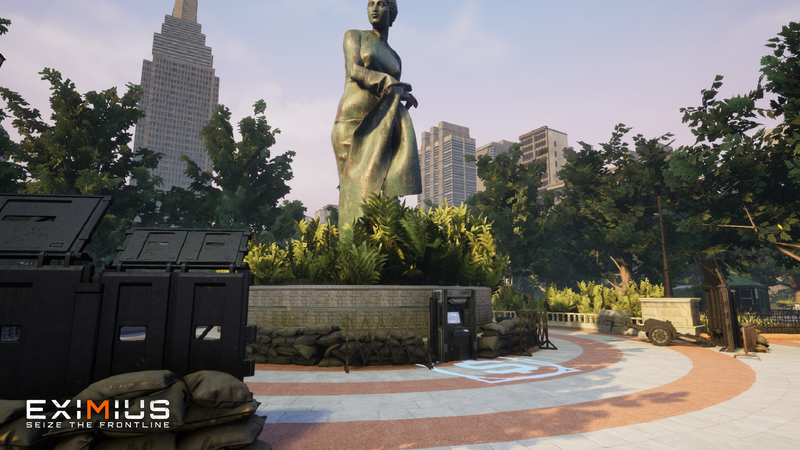 EXIMIUS will be rolling out pretty soon, standby commanders. With the new faction of AXR has enter the field. For an actual gameplay do take a look here, you may require to sign up facebook. The game is similar to C&C Renegade " Protect and Destroy" another winning condition are Control Point which were inspired by Company of Heroes series. 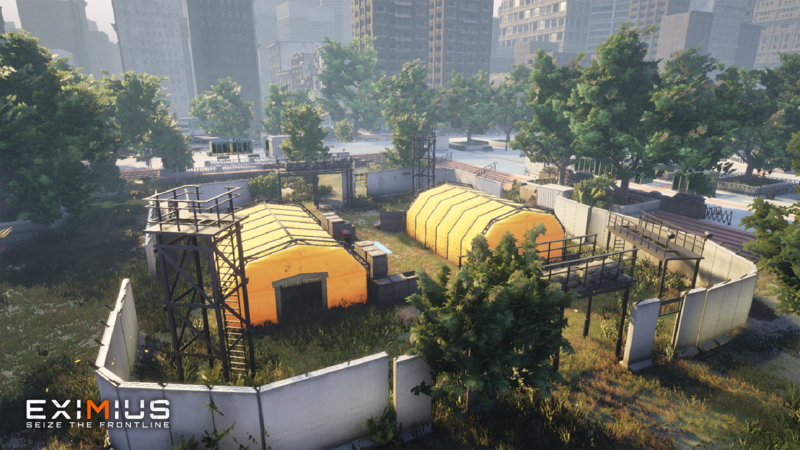 A match consist of 1 Commander and 4 Officers, the Commander are the one who will be deciding what to build and manage the units, he can even join in the firefight. The officers are the backbone of the army who will lead the squad into firefight. Resources are Cash, Energy, and Ammunition. These resources are important as some of them require for purchasing structures, upgrades, units and support abilities. Idk why, could be the way to extreme motion blur, but the graphics look off. Hi Lauren, thank you for the comment. However the trailer that you have watched is an old video, I was told that they have just updated the Trailer. I have already updated the trailer. There's still an issue with motion blur affecting the outlines. Also when the flare is shot at 1:27 the texture blend is wrong, you just see two quads. Often the image, esp in the night time shots, is blurred so much you can't really make out anything at all. It looks good in RTS mode but the FPS mode looks dysfunctional with all the visual clutter going on. Alright noted Lauren, I will raise the issue to the head of developer. Thank you for pointing out. The steam community recently has been active back. Just an update of a new mode called "Challenge". Basically is a surviving mode to challenge your skill in commander mode as well being a squad leader alone to withstand the test of time as endless wave after wave of enemy troops. The release date is drawing closer. 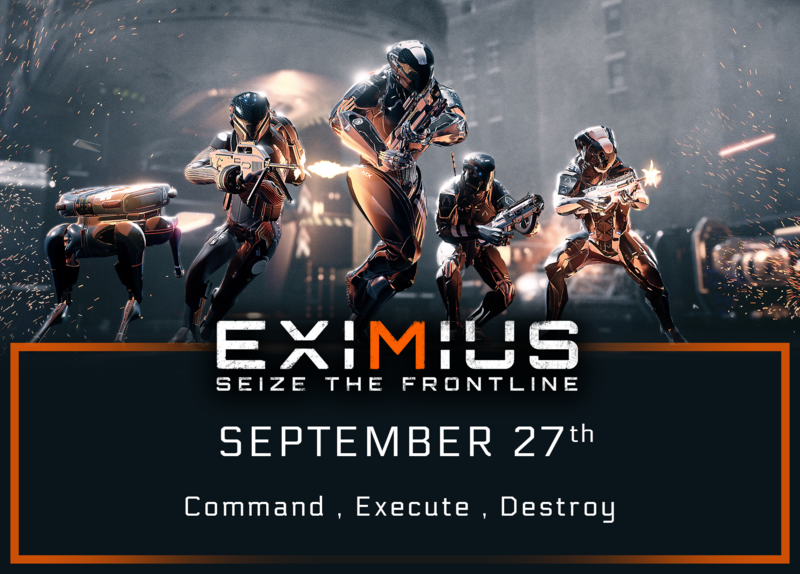 EXIMIUS Closed Beta is rolling out next month, ENLIST 2DAY Commanders. Thank you everyone for those who participate with the closed beta. Date released confirmation, new second faction will be joining the battlefield and finally a new map.